**Offer valid 4/23 - 5/6 for Core plan only. New subscribers only. Geographic restrictions apply. 20% off for first 2 months. $49.99/mo plus tax thereafter. Restrictions apply. See FAQs. Explore four plan options that offer the best of live TV. No annual contract, no surprise fees and no hassle. Can’t decide? Take our quiz to see which plan is right for you. Get more from your multi-channel plan by adding on select channels and bundles. Channel availability subject to seasonal programming and area blackouts. Read more about included channels and programming restrictions. Add to any multi-channel plan, or enjoy them individually. Try them now with a 7-day free trial. Robust broadband internet connection and compatible viewing device required. Channels, content, device availability, features, and prices subject to change. Channels and pricing vary by zip code and plan. Features and content availability may vary by device and location. Live streaming for select networks may vary by location. Some sports events and other programming subject to blackouts. Other terms and conditions apply. $39.99 for the first 2 months of Core plan only. Offer valid 4/23-5/6. $49.99+ tax/mo. after first month. Subscription renews until canceled. Discount for new subscribers only. Geographic restrictions apply. One free trial per account. Credit card required. Unless you cancel before the free trial ends, you will be charged the monthly subscription fee. To cancel: on PS4 and PS3 consoles, go to ‘Settings’ in the PlayStation Vue app, select Subscription’, and click ‘Unsubscribe’; or login to psvue.com/subscription and click ‘Cancel Subscription’ under ‘Subscription Summary’; or call 877-883-7669. One free trial per customer is available for the Elite plan, Core plan, or Access plan, and for each qualifying add-on and Standalone channels. The Ultra plan and some Standalone channels do not have free trials. A credit card is required to begin a free trial, although you will not be charged during the trial period. If you do not cancel your subscription before the end of a free trial, a paid subscription will begin automatically, and you will be charged a subscription fee (and any applicable tax) each month until you cancel. To cancel a subscription on PS4™ and PS3™ consoles or on Amazon Fire TV devices, go to [Settings] in the PS Vue app, select ‘Subscription’, and click ‘Unsubscribe’; on Android mobile devices or on the web, login at psvue.com/subscription and select 'Manage Subscription' (this may be inside a Settings menu), and scroll down to/click 'Cancel Subscription' (this may be under a 'Subscription Summary' header); or call 877-883-7669. If you cancel a multi-channel plan subscription, your add-on channel product subscription(s), if any, will also be canceled. There are no penalties for cancellation and you may cancel at any time, though refunds will not be given. Subscription charges will be deducted from your PlayStation wallet (or your default payment method, if your wallet has insufficient funds), or via an alternative payment method (e.g., Amazon Pay) if you sign up to pay via such method. Live local broadcast channels are unavailable in some service areas. See psvue.com/faqs for specific services in your area. For consumers in some zip codes, live-broadcast feeds for ABC, CBS, FOX, and/or NBC are not available on PlayStation™Vue. ABC, FOX, and NBC each offer an On Demand channel which provides top programming but does not air live sports. CBS does not offer an On Demand channel. In some areas, the live FOX channel is a national FOX channel which offers national programming instead of some local daytime, news and sports programming. See psvue.com/foxnational for details. Check which broadcast channels are available live or On Demand in your area by entering your zip code at psvue.com/plans. Sports games airing on broadcast channels (ABC, CBS, FOX, NBC) are only available on the local live broadcast versions of these channels. Not all locations have all broadcast channels available live; some locations have On Demand versions. On Demand versions of these channels do not air live sports games nor do they display the live scores feature. 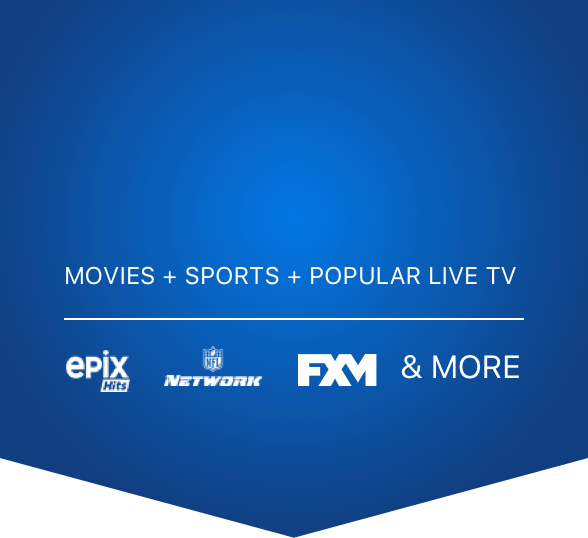 Check which broadcast channels are available live or On Demand in your area by entering your zip code at psvue.com/plans. Some live sports events are subject to area and mobile blackouts. Sports games airing on ABC, CBS, FOX and NBC are only available on the live local broadcast versions of these channels. PlayStationTMVue does not carry live local broadcast channels in all locations. On Demand versions of these channels do not air live sports games and do not display the live scores feature. In some locations, FOX provides a FOX national channel instead of a live local broadcast channel. The national FOX channel may not air all sports games live and may not display the live scores feature. (For more information on this FOX national channel, please visit psvue.com/foxnational.) To check which broadcast channels are available live or On Demand in your area, enter your zip code at psvue.com/plans. Some live sports events are subject to area and mobile blackouts. Programming and pricing subject to change. HBO & Cinemax Free Preview available 9AM PT 7/21 – 9AM PT 7/24. TV-14 and TV-MA content may not be suitable for children. Geographic restrictions apply. 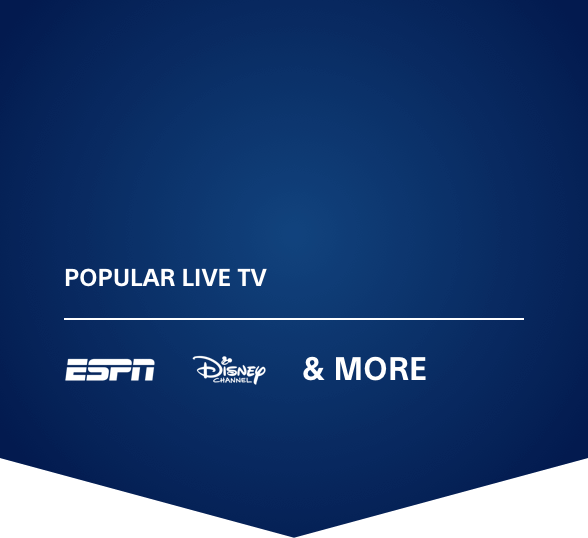 If your ABC channel is On Demand only, you can watch the NBA Finals live through the WatchESPN app. 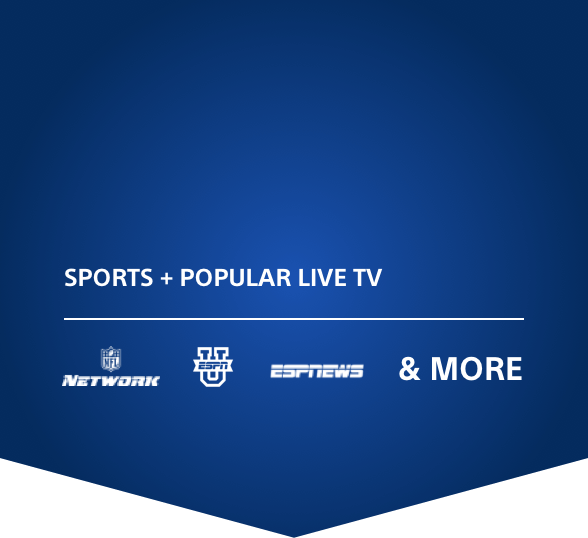 Download the WatchESPN app on your favorite device and Select “PlayStation™Vue” as the TV provider when prompted. Enter your PSN username and password and start watching the NBA Finals, live. More info about watching NBA playoffs on PS Vue. Channels in Sports Pack subject to seasonal programming and blackouts. 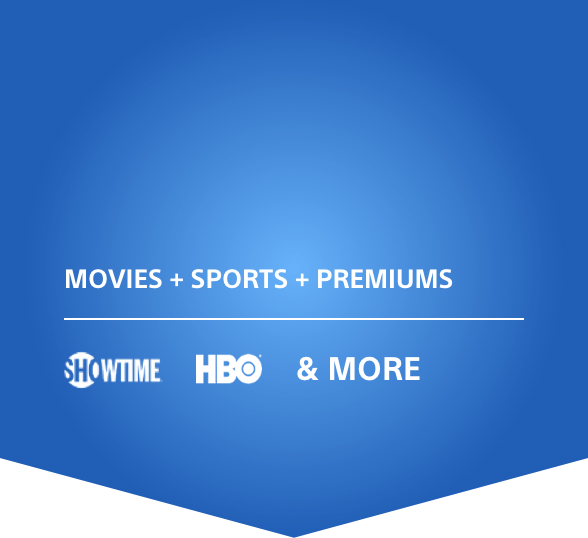 For additional details, please visit PlayStation Vue FAQ. Multiple out-of-network FOX Sports and NBC Sports regional sports channels are included in the Sports Pack. These regional sports channels for locations outside your home area may be subject to blackouts or alternative programming, but some pre- and post-game coverage will be available. If any of the regional sports networks included in the Sports Pack cover your home area and you have the Core, Elite, or Ultra plan, you will receive the local feed for that channel(s), with fewer live game blackouts. The channels ESPN Bases Loaded and ESPN Goal line switch seasonally; each will only appear in the Guide during their respective active programming season. Certain other channels are only available seasonally. To see a full list of channels and programming restrictions, please refer to the FAQ. MLB Network not available on web browser or on mobile devices when outside your home network. Games are subject to local blackouts. © 2019 Major League Baseball Properties, Inc. All rights reserved. Major League Baseball trademarks and copyrights are used with permission of Major League Baseball Properties, Inc. Live scores not available on mobile, Apple TV®, or Roku® steaming devices. Live scores feature can be turned off in each device in the PlayStation™Vue "Settings" menu. Regional Sports Networks may be available in your zip code. Please sign up for a free trial to see the full channel lineups offered in your zip code. Simultaneous streaming and mobile restrictions apply. DVR content available for 28 days. DVR availability for select networks may vary by location and channel. 10mpbs internet bandwidth recommended for the first stream, with 5mbps per each additional stream. Only available on PS4™ consoles. Live programming only. Availability of local and regional sports programming will vary by location and zip code. All trademarks are the property of their respective owners. Sports games airing on broadcast channels (ABC, CBS, FOX, NBC) are only available on the local live broadcast versions of these channels. Not all locations have all broadcast channels available live; some locations have On Demand versions. On Demand versions of these channels do not air live sports games nor do they display the live scores feature. Check which broadcast channels are available live or On Demand in your area by entering your zip code at psvue.com/plans. See psvue.com/olympics for football schedule and alternate viewing options. Some live sports events are subject to area and mobile blackouts. Note: In some zip codes, live-broadcast feeds for ABC, CBS, FOX, and/or NBC are not available. In these ZIP codes, ABC, FOX, and NBC may offer an alternative On Demand version of the channel(s) instead, with catalogs of top programming for the channel. In some markets, the live FOX channel will have alternate programming during certain daytime programming, news programming, and sports programming. Check psvue.com/foxnational for details. CBS does not offer an alternative On Demand version of its channel in ZIP codes where live programming is not available. On Demand versions of ABC, FOX, and NBC do not air live sports games. In the programming guide above, look for the "On Demand" badge included in the ABC, FOX, and NBC logo to know if the channel is On Demand in the selected ZIP code. Blackouts not reflected in the guide. Channels, content, device availability, features, programming, and prices subject to change. Note: NFL games airing on channels other than ABC or ESPN are not available live on mobile phones but can be viewed on a tablet, and can be cast to Chromecast from a mobile phone. NFL games may not be available for out-of-home streaming. NFL Network, however, is available on a mobile phone.